Mentone Hotel , Nicks Bar and Eatery is situated on the sea front of Weston-Super-Mare. With easy access to the M5 and M4 Motorway’s. We have panoramic views of the Sea Front , Beach and Weston’s famous Grand Pier and is just a short walk to the High Street , Play House Theatre and Winter Gardens. 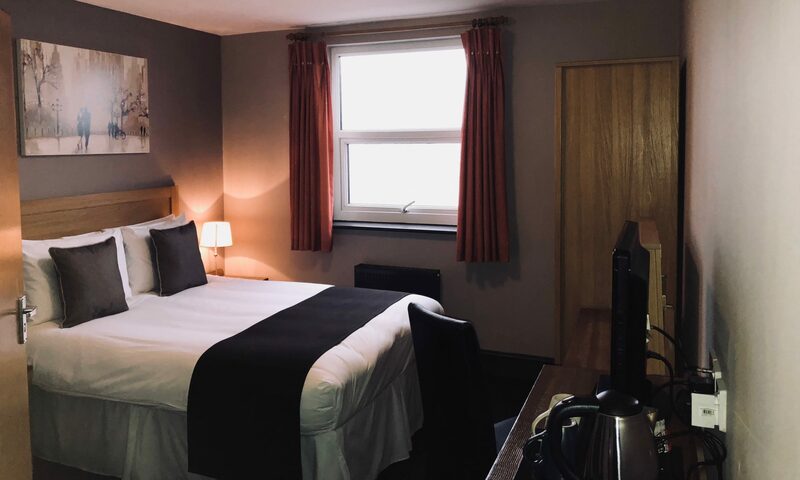 All rooms are decorated to a high standard , some with Sea Views but all have en suite facilities, TV’s, Tea and Coffee making facilities and hair dryers. The rooms are arranged over two floors with stair access only. When the time comes to unwind the hotel offers a choice of two bars and restaurants. Nick’s Bar has excellent live music at the weekends and serves delicious hot and cold snacks and the Eatery has a contemporary style bar and restaurant that is very well known for it’s fresh home cooked meals and delicious home cooked “Greek dishes”. The hotel also boasts a large outside terrace where you can sit, relax and take in the views of the Beach and Pier. Our Policy is to make your stay as relaxing and special whether it’s one night or several.